We are Mortar & Brick. 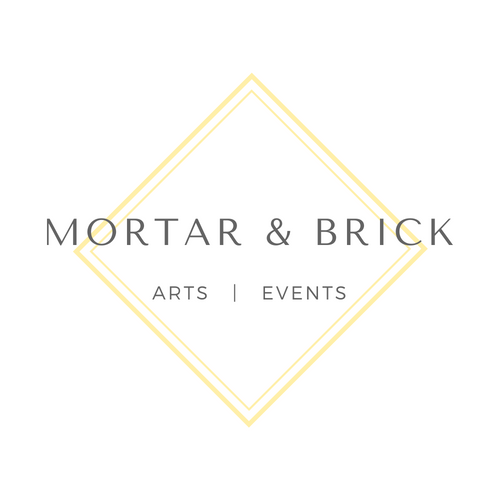 Located in historic downtown Lethbridge, Mortar & Brick suggests the core values that drive us. The heart of our innovative fusion business is in the values of Southern Alberta. Values of community building, diverse cultural fabric bound together by unique landscape, and dedication to tangible experience in a virtual world. These are the bricks and mortar of Lethbridge. We are Mortar and Brick. Our beautiful space has been renovated with a nod to the era in which it was built, while still embracing the space, light and technology of a modern art gallery. With more than 3000 open square feet of event space in the gallery, Mortar and Brick hosts up to 150 people in comfortable elegance. Offering onsite event design/coordination, all necessary furnishings and technology, and facilities to host full catering, Mortar and Brick an all- inclusive experience for your meeting or event.